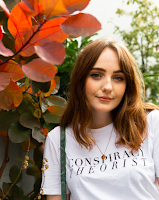 Hello and welcome to the second part in my 'what to wear to a fashion industry interview' series! 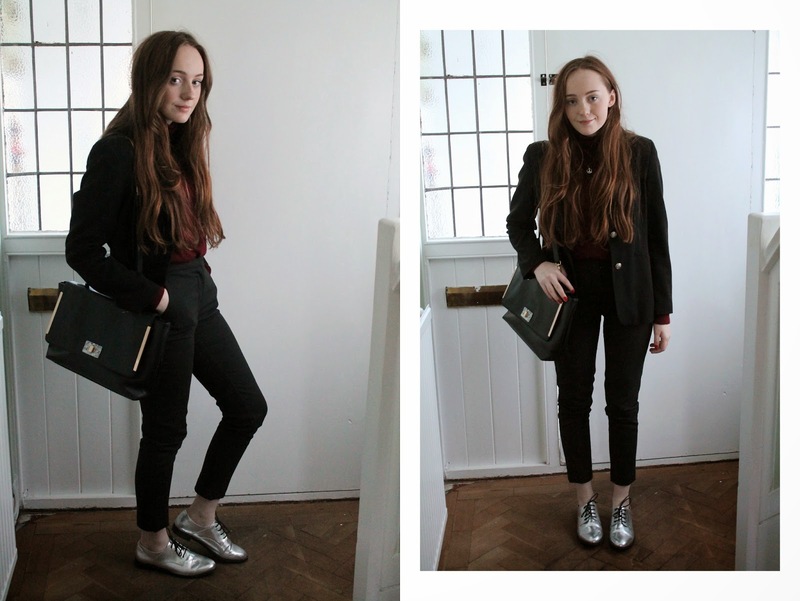 You can catch up with the first part here, but essentially, it's me sharing my looks that I wear for career talks, placement interviews and assessment centres for jobs in the fashion industry as unfortunately, pinterest is full of typical interview looks and hints and tips but sometimes they're just not right for a job in fashion. Dress code will obviously vary from company to company; sometimes you can turn up in jeans and trainers, sometimes you have to be a little more corporate, and sometimes you don't even know until you're there. In this case, having spoken to a fellow student who'd previously had an interview with the same business, I was advised to dress fairly corporate. I was going to dress in grey and black but after doing a little research on my interviewer (peek at their linked in and twitter to get a feel for them - this is perfectly acceptable!) I thought I'd better add some colour. One of my options was a striped pink shirt but with the blazer and brogues I felt a little 'wolf of wall st.' so I opted for this burgundy poloneck instead. 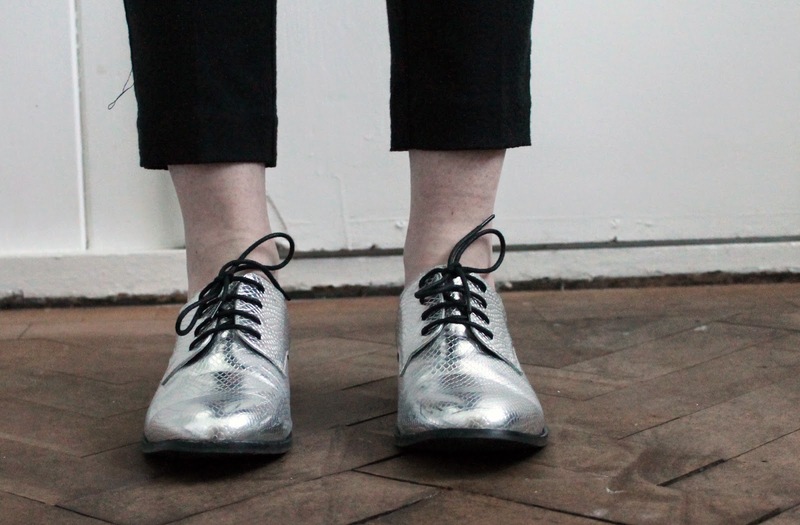 Hopefully the shiny shoes made up for the dark colour palette! Even when you're erring on the side of caution and dressing more corporately for an interview, it's always important to add a bit of personality to your look, and it should hopefully make you stand out in your interviewer's mind (for all the right reasons)! Im love with ur shoes!